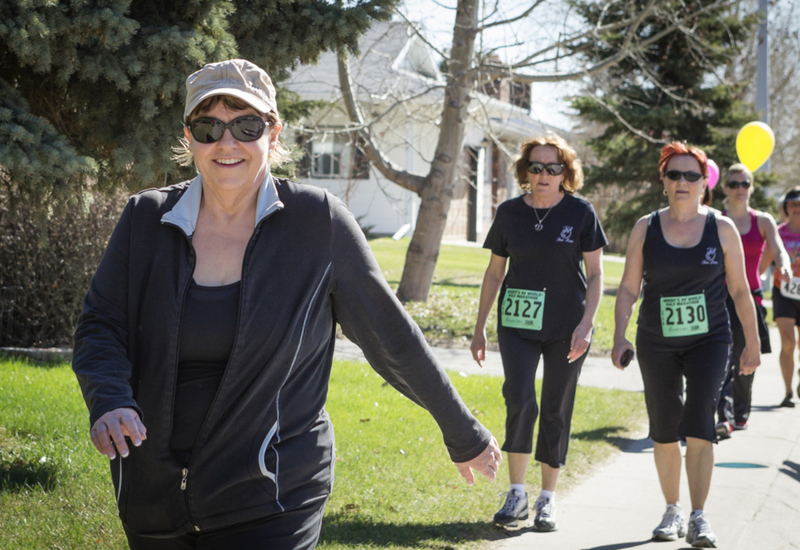 Annual Event: Hike for Hospice – What is it? This spring, people across Canada will gather pledges and then Hike to raise public awareness for hospice palliative care. This major fundraising initiative will help advance the hospice palliative care initiatives in your local community. 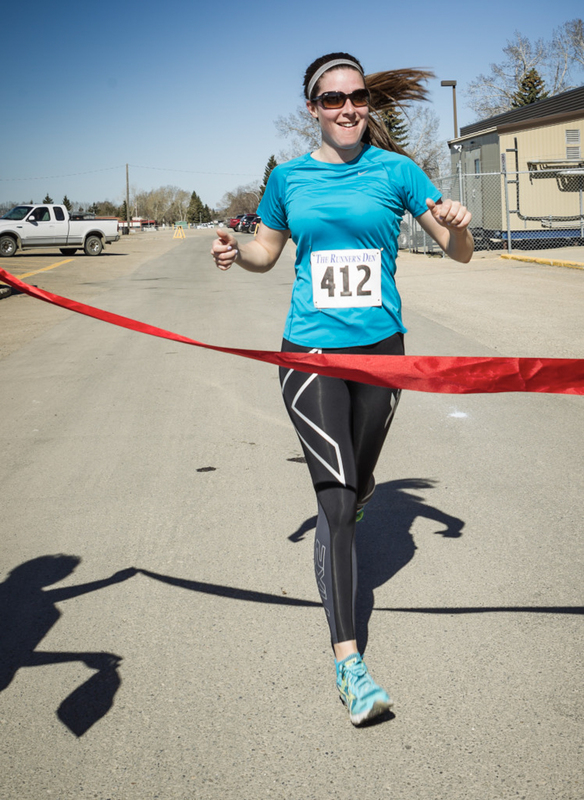 The Hike for Hospice will be held in Olds Alberta on Sunday, May 5, 2019. Hospice palliative care provides, physical, psychological, social, spiritual, and practical support to people living with life-threatening illness, their loved ones and the bereaved. 80% of Canadians say they want quality hospice at the end of life, yet less than 15% have access to it. Hospice palliative care is currently under funded and under recognized. Form a team and Hike with friends, family, or coworkers. Simply designate a team captain, choose a team name and together have a ton of fun! Your doctor, dentist or other health care provider. If you are wanting to hike, download registration and pledge sheets from our webpage. If you want to donate to the Hike, you can do so online via PayPal or mail your donation to the Olds & District Hospice Society office.